Artists often find inspiration in what they know and this was obvious when we visited Marianna G’s home in Athens to shoot her latest jewellery collection. Exploring one of the world’s oldest cities, surrounded by ancient landmarks including the Acropolis and Parthenon it is hard not to be seduced by the history of this former Greek empire. 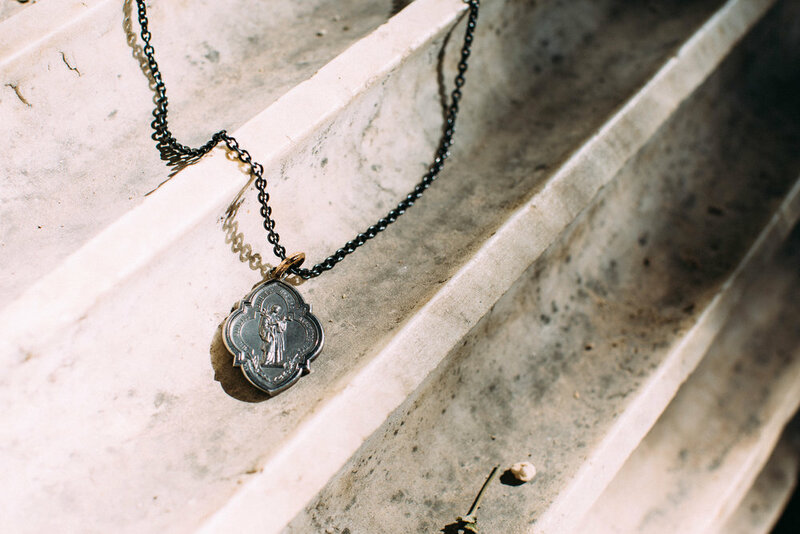 Its heritage and edginess is evident in Marianna Goulandris’s latest jewellery collection, Protect Me. She has taken inspiration from the evil eye and the Hand of Fatima, the traditional Mediterranean symbols for protection and prosperity, combining each piece with the rich colours of Morocco, representing ideas of unity and positive energy. Made in gold, silver, gold vermeil, precious and semi-precious stones, these pieces were a joy to shoot.This is reflected in the images we have created for you to view at your leisure. To take a sneaky peak behind the scenes of our latest shoot with Marianna G visit the brands Instagram feed @mariannagofficial.